During the 18th century, intellectual changes began to dismantle traditional values and institutions. 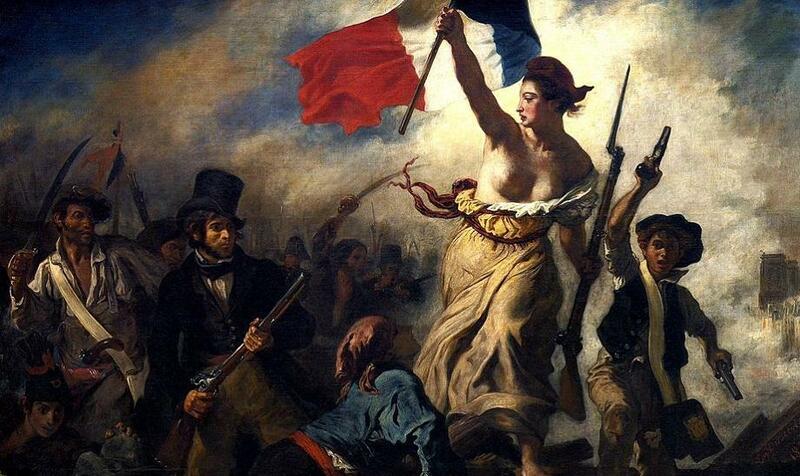 Liberal ideas from France and Britain spread rapidly, and from 1789 the French Revolution became the genesis of "liberal Italians". A series of political and military events resulted in a unified kingdom of Italy in 1861 which annihilated the southern society and consequently stopped its development process. Between 1860 and 1871, (following the "unification"), the southern industry complex was dismantled and tranfered north. Workforce in South Italy was reduced to 195,000 from 750,000 while in the north increased to 4,400,000 from 350,000. Immigration from the north to foreign countries relented...and the exodus of South Italians to the America's began. The South of Italy had become the colony of the North...never to recover again. La questione del Meridione - The Southern Italian political issue. On march 17 2011 Italy celebrated the 150th anniversary of its unification. But the country has never been so divided... as the North makes its voice heard in Rome, in the South anti-national stances are growing too. Although 'meridionali ' must share their responsibility for many of the problems plaguing the South of Italy, most of the blame should be re-directed to a corrupted ruling class whose discriminatory policies have established long ago that Southerners must remain dependent to sporadic government handouts intended not to alleviate people's social and economic conditions, but to create an alibi for the injustice perpetrated throughout history and to further highlight South Italy's failure to come of age. We can not expect the North to put us ahead of its national economic interests within United Europe. Having such a hope is pure folly. It was decided long ago that the South must remain a consumer colony rather then a self sustainable producer. We can not assume that others will solve our problems. We can not pretend to be able to go forward without knowing who we are. The light of our journey is certainly our past, but, it must be interpreted in a dynamic way, creating the necessary awareness to acquire a precise identity and the determination to auto-analyze and overcome, once for all, all those limitations inherent to our own unconscious past, perhaps, the only real limit to breaking that persistent negative cliche' that so stubbornly and persistently seems to want to erase our future. The South of Italy must rise with it's own forces, first of all, with it's potential, with his intelligence, tenacity and the will of an entire people. It is clear, now more than ever, that Italians (and all those looking from the outside in) must be informed about their history according to greater unbiased criteria. And this is not to arouse fruitless controversies, but to honor and serve historical truth, and to serve the memory of the cultural and civil identity of all Italians. The ills of the Italian society. "Corruption is a major cause for the inefficiency of services intended for the community, the financial collapse of public finances, as well as the disaffection of citizens toward the democratic institutions." Sadly the elected ones are but a reflection of the people who elects them. Corruption, the clientelism mentality, the unpunished misappropriation of public funds, are not the politician's doing, politicians are simply society's warning lights, in fact, the real problem (in this case) lies at the roots of our Italian culture. If we are to deal with the chronic paternalism, the degradation and corruption now lingering in the corridors of our palaces, Italians must look in the mirrors and start changing from within. A classic example of Italian politics at work. Michela Vittoria Brambilla (born October 26, 1967) was an Italian politician and businesswoman (rich family). Before entering politics she was a television journalist for Berlusconi's Mediaset group. In 2007 she named herself president of the national association of the Circles of Freedom, the political organization she created. On May 12th 2008, she is nominated undersecretary (Tourism) in the Berlusconi IV Cabinet, one year later, on May 8th, 2009 she was appointed Minister of Culture and Tourism, position held until 2011. A minister without portfolio who saw her budget increased from Euro 642.960 to 14.892.052 Euros. ...and the Binga Bunga Banga began. With her at the helm, the Italian Tourism department became a revolving door for cronies, friends and party faithful. Public funded (they refer to it as "private/public"partnership, meaning 99.99.09% taxpayers money and 0.1% "private" ) initiatives to promote Italy would normally end up being "sold entirely to the private sector" ...and another private/public partnership would be created...to once again be given away. Her last genial idea was the launch of a web site at the cost of 8 million Euro. A site which never took off (Italia.It). Still today no one seem to know how much the tourism department is costing to taxpayers. The same is now being done at the regional and municipal level. Promoting local tourism or pretending to promote Italian products, now-days, has become a big business and a cow to be milked to the last drop. It is believed that Italy has the highest number of public funded web sites on tourism. The "virtual space" and the internet highway are littered with "website left overs", many of which never fully activated, while some other are now being managed by foreign firms and others more are here in North America usually run by "Italians "wanna be's " riding the "I love Italy" bandwagon, most likely the same ones who keep brainwashing "expat" about their right to have a vote...and keep messing up the Italian political arena. 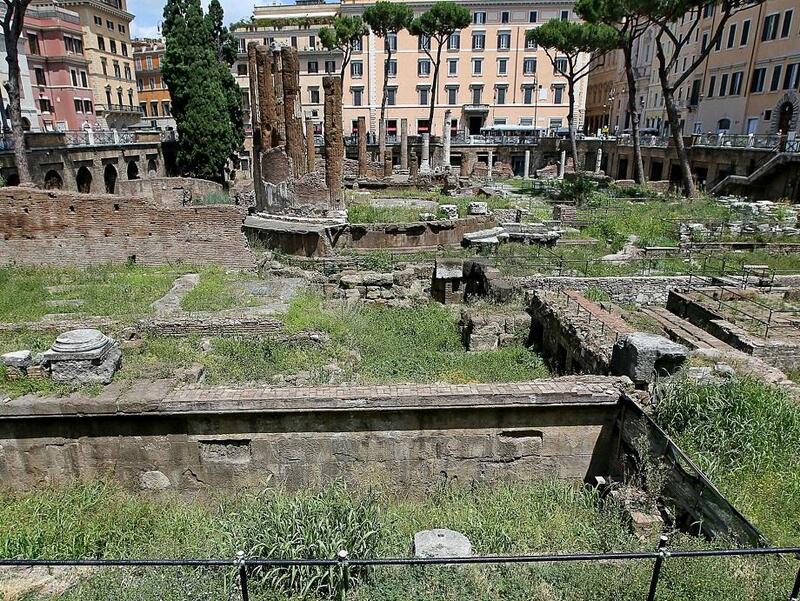 Kind of ironic to think that while we spent $Billion in promoting tourism we have little or no resources available to protect and safeguard Italy's rich cultural artistic heritage. Video below - Italiella ("small italy" in a sarcastic way) is an old Neapolitan song, revived by the famous Neapolitan group La Nuova Compagnia del Canto Popolare. The song was a mockery to the new rulers following the Unification of Italy in 1861, their degradation and corruption both morally and politically. Was re-prosed again because the song neatly apply to the many years of Berlusconian government which in terms of moral corruption has seen no precedents. and Napoleon's wife gives good heads. was taken over by a man named Silvio Berlusconi. By Alexander Stille. ‘meridionali’ (southerners)” by Pino Aprile. This is a great book for every Italian American to read. It explain why the mass migration from the southern Italian region occur. It also give you a new pride and understanding of what we really are. The Pursuit of Italy: A History of a Land, its Regions and their Peoples. By David Gilmour: Excerpts - The men who unified Italy, notably Camillo Cavour, Giuseppe Garibaldi and Giuseppe Mazzini, as well as Azeglio, were patriots (at least for Piedmont), but by no means heroes. Mazzini was a dreamily unsuccessful revolutionary, Garibaldi an unscrupulous adventurer whose invasion of Sicily in 1860 was illegal and Cavour an old cynic banker who never traveled south of Pisa. Orientalism in One Country by Jane Schneider. 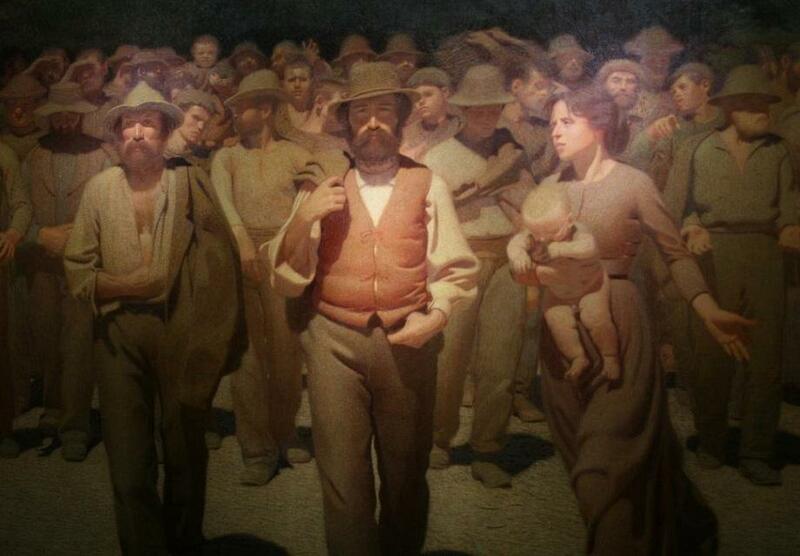 The 'Southern Question' has been a major topic in Italian political, economic and cultural life for a century and more. During the Cold War, it was the justification for heavy government intervention. 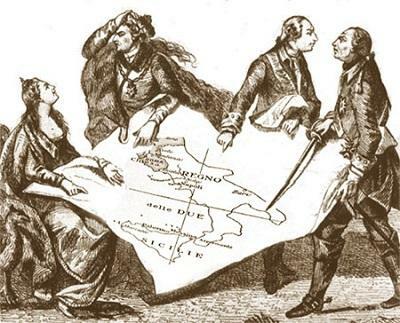 In contemporary Italy, a major part of the appeal of the Lombard League has been its promise to dissociate the South from the North, even to the point of secession.The South also remains a resonant theme in Italian literature. Italy today : Italy Today is a concise narrative of the nation's stunning transformation from the ashes of World War II to the leading economic and cultural power it is today. Birth of the Italian Republic - Italian constitutional referendum, 1946. 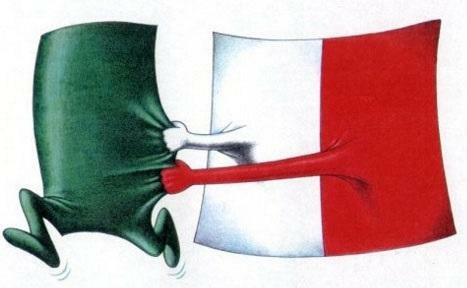 History of the Italian Republic. 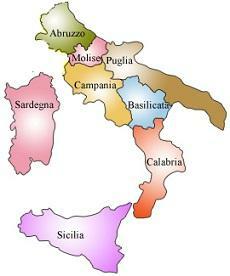 History of the Kingdom of Italy (1861–1946) covers the history of Italy as a monarchy and in the World Wars. There are various regional Southern Italy autonomous movements, covering the political spectrum from socialist to Bourbon monarchist. Can you imagine what it was like to say goodbye to your family, your home and your friends?